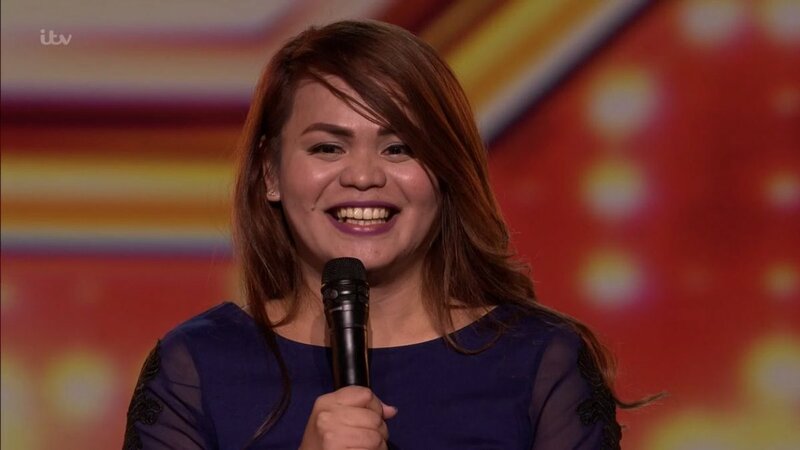 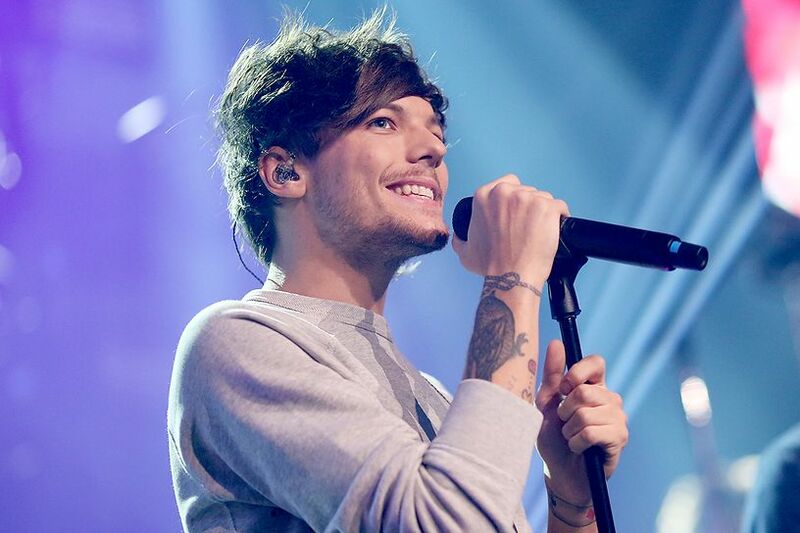 That smile. 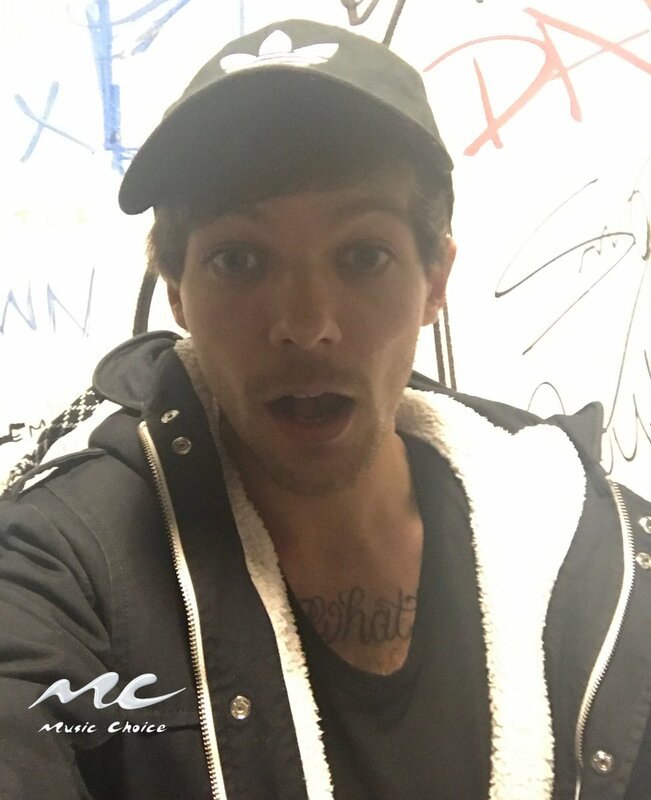 😊 RT to vote for #LouisTomlinson to win #BestSoloBreakout at the #iHeartAwards. 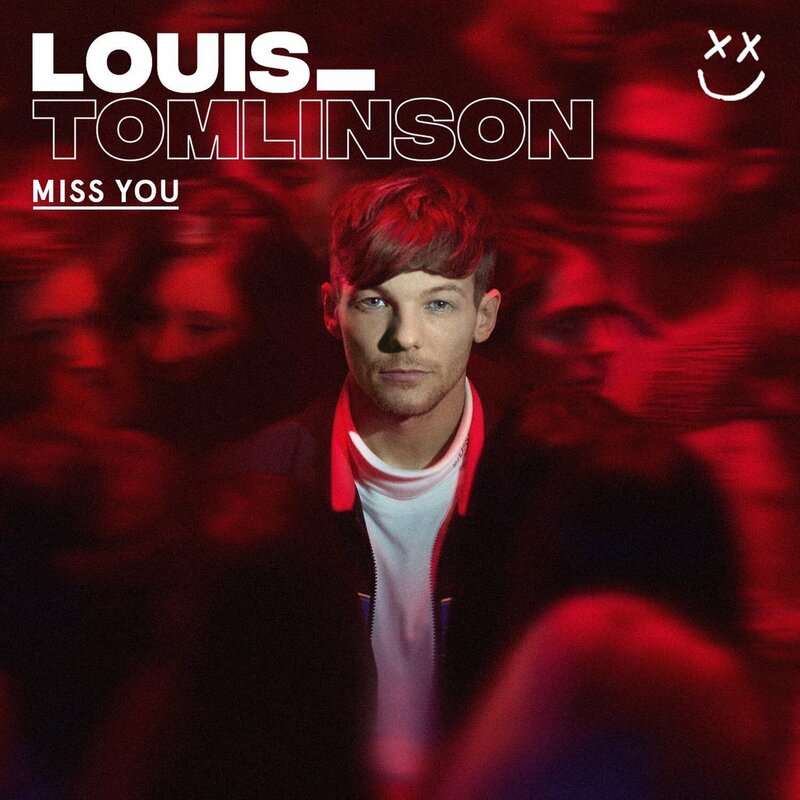 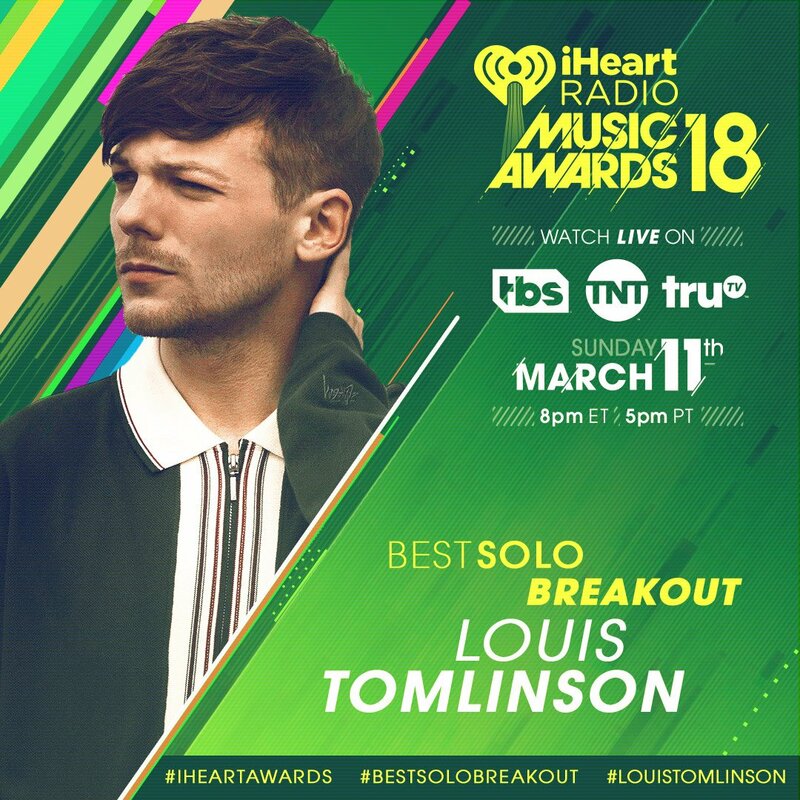 #LouisTomlinson 👏 #BestSoloBreakout 👏 #iHeartAwards 👏 RT or use those hashtags to vote!!!! 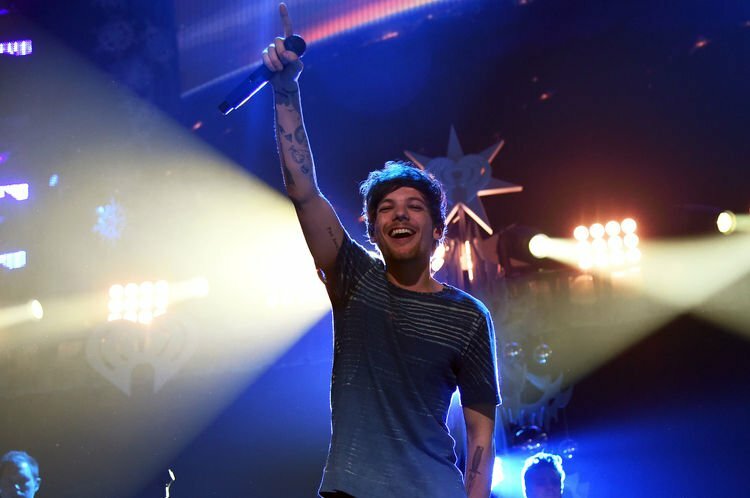 RT if you're voting for #LouisTomlinson to win #BestSoloBreakout at the #iHeartAwards this year. 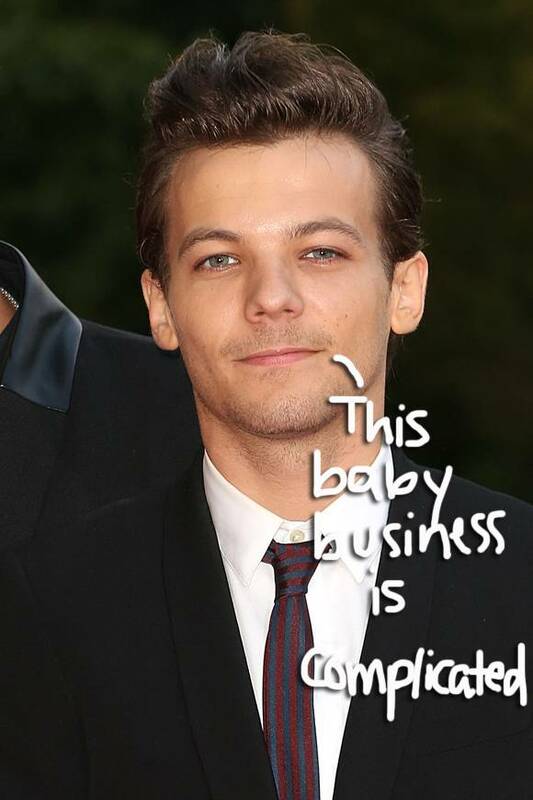 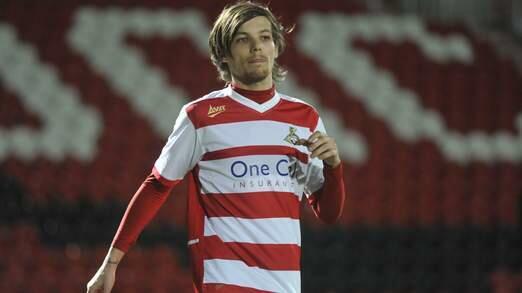 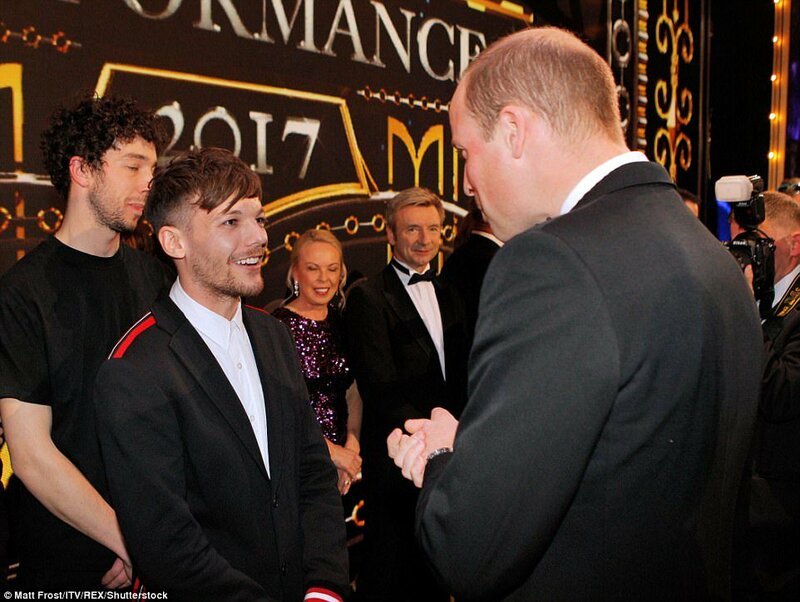 #LouisTomlinson slays at star-studded Royal Variety Performance and receives the Royal Seal!